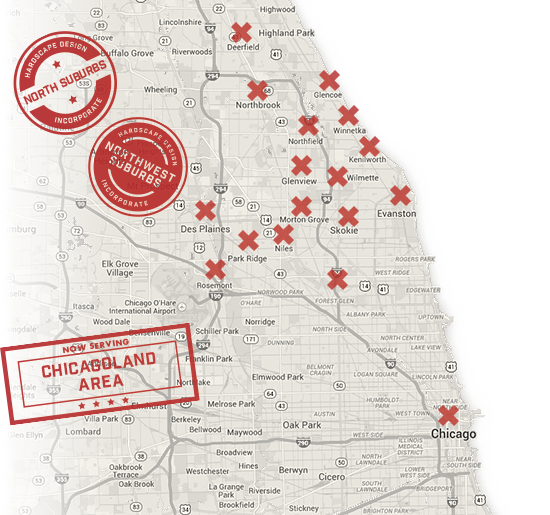 Responsible landscape designers offering custom solutions to clients throughout Chicagoland. We design the pleasures of outdoor living. 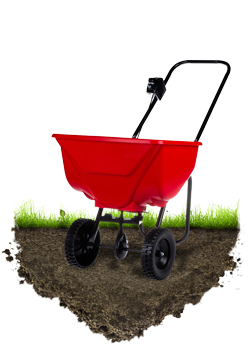 The best plan for the healthiest lawn and garden. 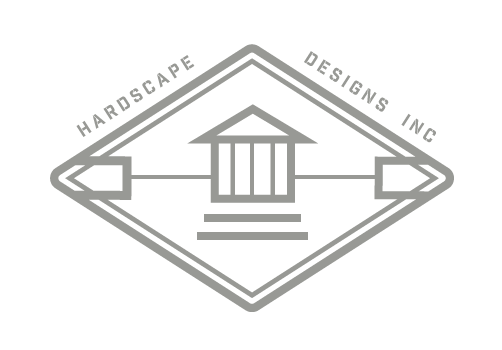 As an integrated landscape company, Hardscape has the personnel, the equipment, and the talent to deliver. 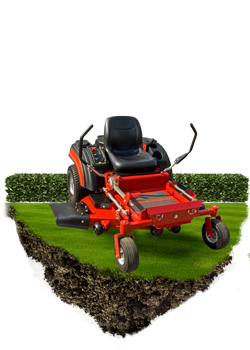 We have 11-year reputation for outstanding knowledge and technical ability, courteous service and a true understanding of customer’s needs. 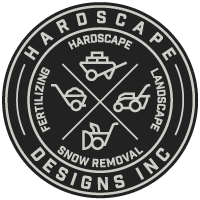 As a Hardscape customer you will be amazed knowing that you have a proactive partner committed to the care of your outside property. 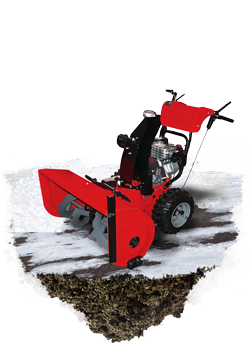 Our goal is to provide you with consistently superior experience—whether landscaping, fertilizing, hardscape or snow plowing. 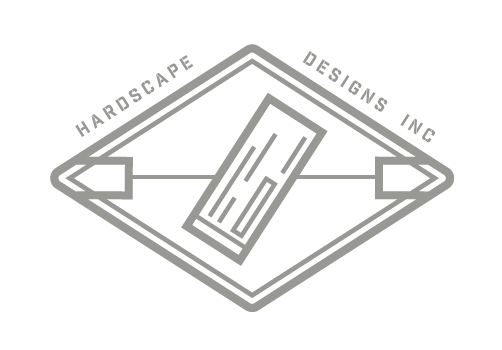 Hardscape brings the market expertise, highly trained technicians, and a project management team that will ensure all services requested stay within your budget and exceed expectations. 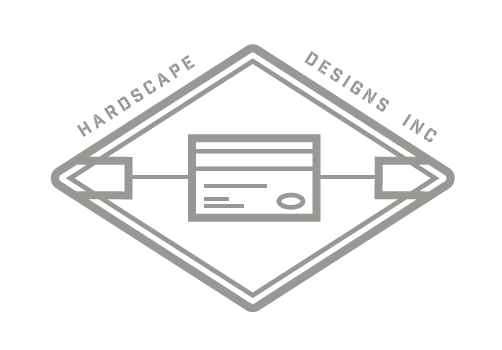 Our Customer Guarantee lets you know what you can and should expect from Hardscape—and what we’re doing to hold ourselves accountable every day. 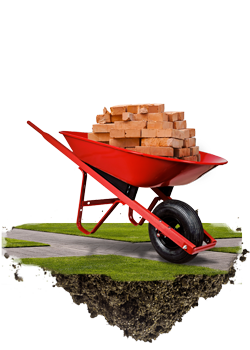 Hardscape promises total satisfaction, or you may contact me directly and I will make sure that Hardscape attends to and amends your every concern within one working day. Do you have an outdoor project that you have been holding off on doing? We might have the solution to turn your yard into the outdoor living space you have been dreaming of.